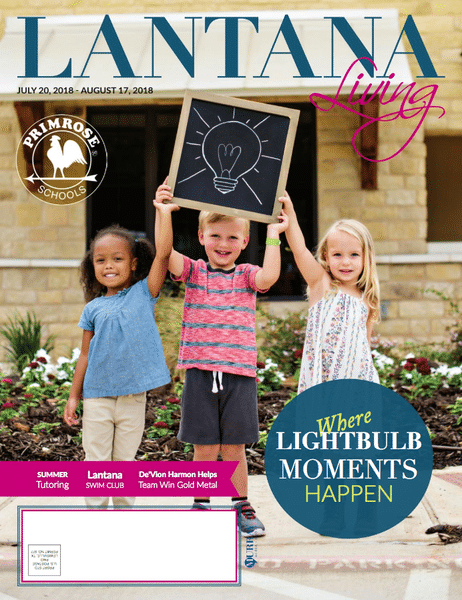 Lantana Living is mailed to every home in Lantana on the third Friday of every month. It focuses all content and editorial on the men, women and children that call the community home. Award winning journalism is displayed on premium paper through beautifully designed layouts that make our magazine the best publication in the community. 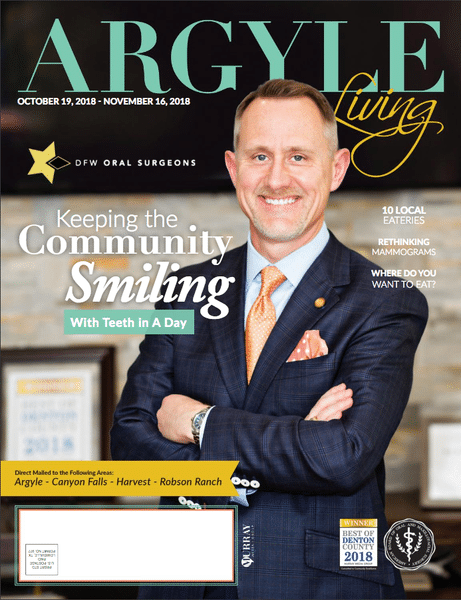 Argyle Living is mailed to every home in Argyle as well as Harvest, Robson Ranch and Canyon Falls on the third Friday of each month. 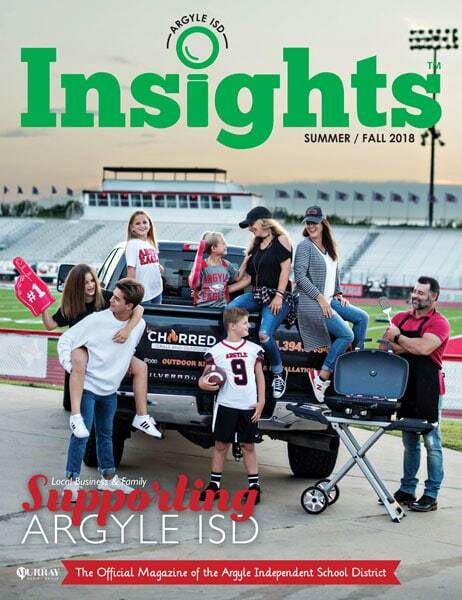 It focuses all content and editorial on people that call Argyle home. Award winning journalism is displayed on premium paper through beautifully designed layouts that make our magazine the best publication in the community. 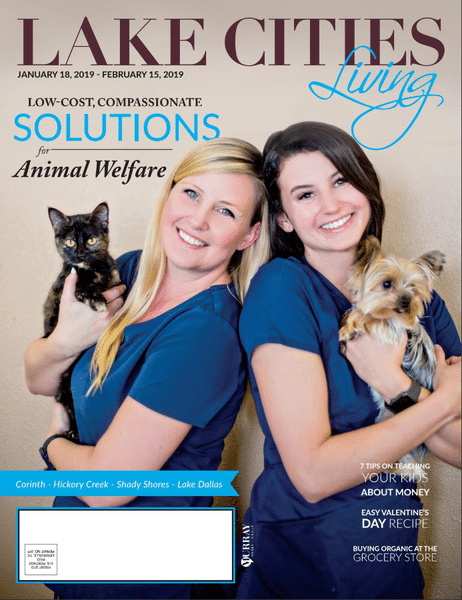 Lake Cities Living is mailed to homes in the Lake Cities area including Corinth, Hickory Creek, Lake Dallas and Shady Shores on the third Friday of every month. It focuses all content and editorial on the people who call Lakes Cities home. Award winning journalism is displayed on premium paper through beautifully designed layouts that make our magazine the best publication in the community. 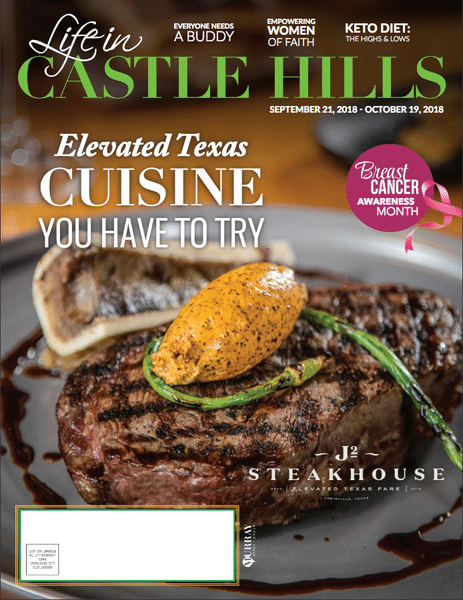 Life in Castle Hills is mailed to homes in the Castle Hills area on the third Friday of the month. It focuses content and editorial people that call the community home. Award winning journalism is displayed on premium paper through beautifully designed layouts that make our magazine the best publication in the community. GO! Pages Magazine is a publication that prints 9 times a year and uses an innovative approach to advertising. Every magazine is printed on high end glossy paper and features a new cover design every issue! New readers can enjoy supporting their local business by using the offers in our magazine. Best of Denton County is a prestigious award presented every year to local businesses in Denton County. For over a decade, this award has been bestowed on businesses and individuals whom the County has deemed the “Best of the Best” and it has grown to become a staple in our community. Nominations and final voting are held in the summer and the magazine publishes in the fall. Best of Denton County is an award that was recognized by The Senate of The State of Texas in 2014 by Senator Jane Nelson. In addition to the official award certificate presented by Best of Denton County, Senator Nelson also sends out certificates to winners in Denton County that are affixed with the official seal from the Senate Chamber in Austin in recognition of their accomplishment. Residents have the opportunity to nominate their favorite businesses in June and July annually. The top 3 nominees in each category is determined in mid-June and winners in mid-August. Only those who were the top 3 finalists have an opportunity to advertise and be featured in the magazine. 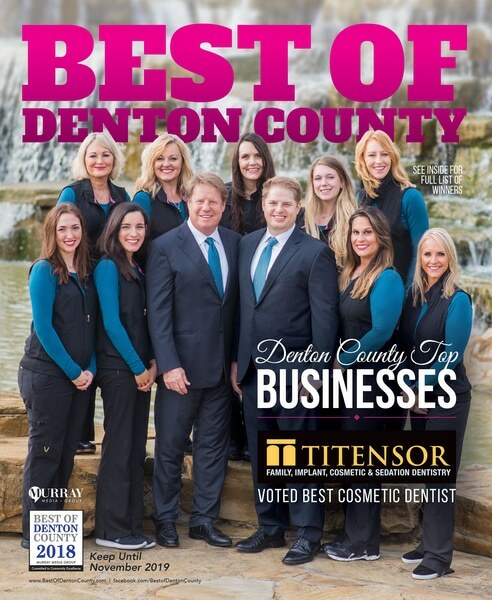 The Best of Denton County magazine boasts over 120 full color pages featuring the best of the best. The competition event for Best of Denton County is fierce and is an opportunity for businesses in Denton County to get recognized for their outstanding products and services. Does Your School District Struggle With Communicating All The Great Things That Go On In Each Of Your Campuses? We can help your ISD spread the good news! School District Magazines are custom publications that are tailored for each School District we serve. Our team at Murray Media will work directly with your district staff and administrators to create a quarterly magazine that specifically suits the needs of your students, staff and the community. 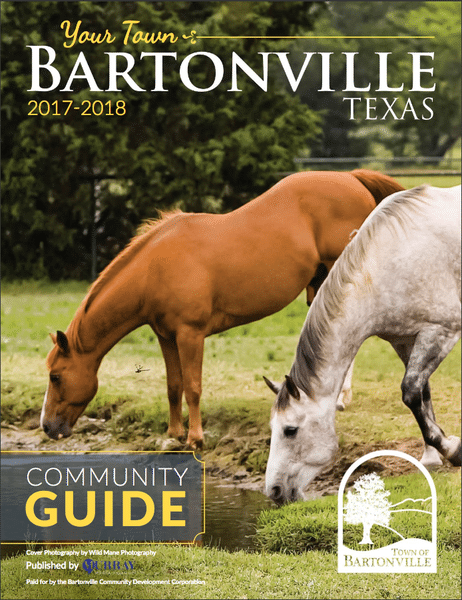 Your Town Publishing partners with Towns, Cities and Chambers of Commerce to publish annual and semi-annual community guides for their residents and business partners. Each “Your Town” publication contains news, information and resources for anyone interested in learning more about your community. Magazines are designed, printed and delivered to households & businesses of your choice and on your timeline. 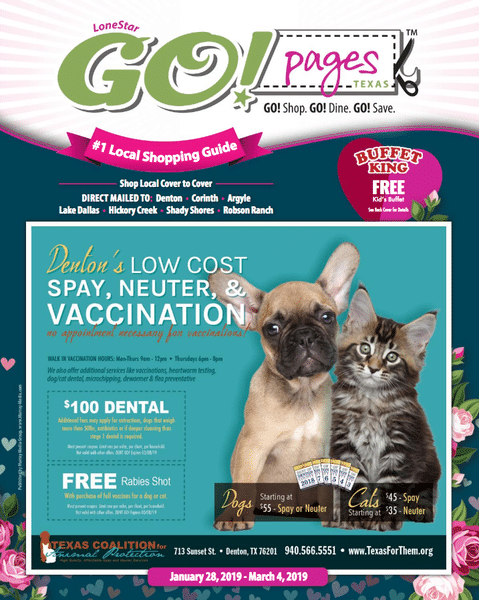 The magazines may be utilized as a marketing tool and are available at Municipal offices, delivered to local residents and in racks at local high traffic pick up locations. In addition to the print magazine, a digital magazine is also available and can be included on websites, newsletters and on social media. Click Here to see an example today! Murray Media Group produces the Denton Benefit League magazine. 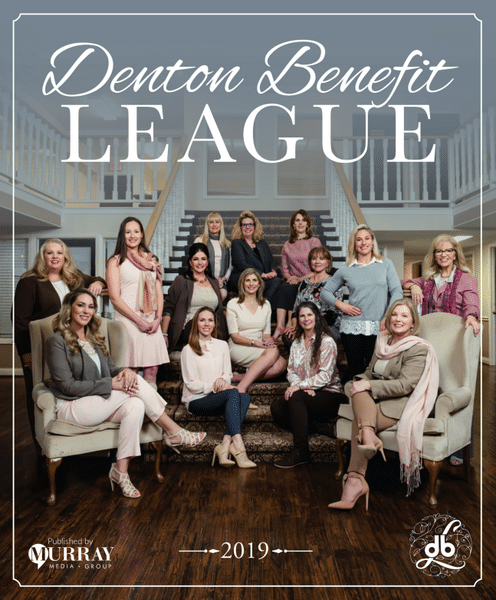 The women of Denton Benefit League serve Denton by raising funds for non-profit organizations, volunteering in the community, and building leadership skills in women. Founded in 1973, Denton Benefit League is nonpolitical, nonsectarian, and nonprofit. Membership includes women of all ages. All funds raised by annual events such as the Charity Ball and the Tabloid section in the Denton Record-Chronicle are returned to the community. Administrative expenses are paid for by member dues. We are proud to publish the annual Denton Benefit League magazine, plus many more niche publications. If you can dream it, we can make it happen. Call us today if you have a magazine idea you would like to see come to life. © 2018 Murray Media | All rights reserved.